Antietam National Battlefield is a National Park Service protected area along Antietam Creek in Sharpsburg, Washington County, northwestern Maryland. It commemorates the American Civil War Battle of Antietam that occurred on September 17, 1862. 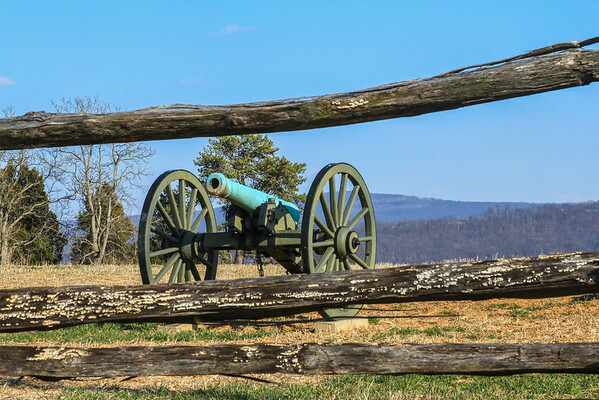 The battlefield at Antietam is known among Civil War historians as the site that saw the most American bloodshed in a single day: On September 17,1862, more than 23,000 men were killed, wounded, or missing. Six Brigadier and Major Generals were killed or mortally wounded during the battle—three from the Union army, three from the Confederates—and a number of generals from each side were seriously injured.